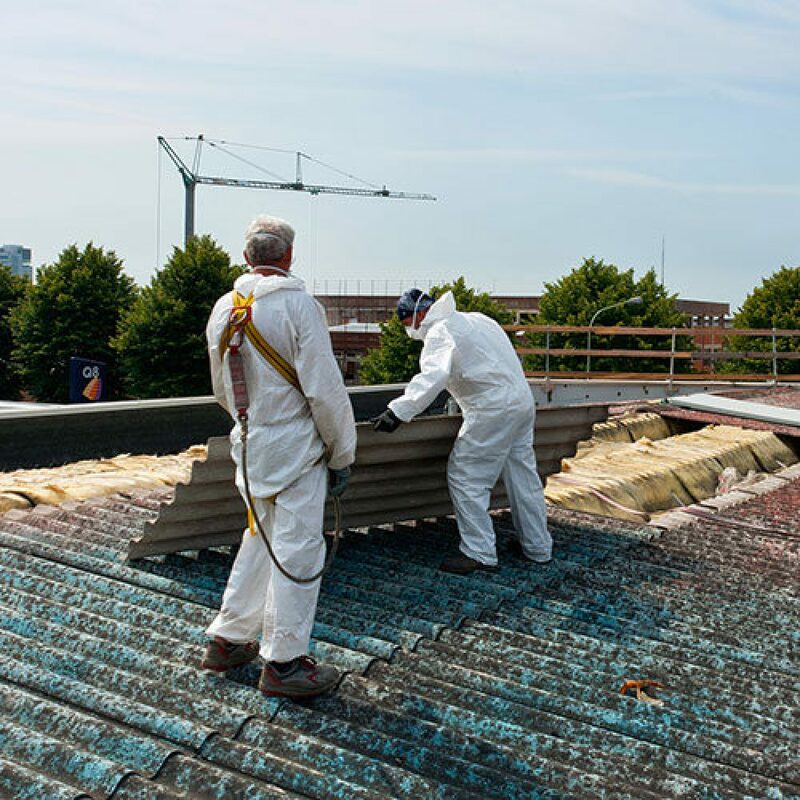 With offices in Hampshire and Berkshire, our insurance broking team can support Asbestos Removal Contractors across the UK and we will help find the most appropriate insurance product to suit the needs of your business. You are a specialist company with strict health and safety guidelines working in the construction industry so you already know and understand the risks associated with your business. Your staff, contractors and people who come into contact with your business need protection, as do you as a business owner, with the potential for accidents from asbestos that could expose your business to risk. Not to mention the financial liabilities involved with professional negligence which could put pressure on your asbestos removal business both in the short and long-term with your reputation. With offices in Hampshire and Berkshire, we insure clients such as asbestos removal contractors across the South of England and with a team of friendly and knowledgeable advisors we can help you find the best insurance product to suit the needs of your business. Making sure the right insurance policy is in place for the specific needs of your asbestos removal business is key. If the worst does happen, you need to be sure that you’ll lose minimum downtime and your business can continue through the short-term disruption; as well as any longer-term fallout. Many of our asbestos removal contractor clients have been with us for a number of years because we don’t just ‘sell’ insurance; we work with them to understand the individual risks they face and the opportunities for policy review that could help them become more efficient without compromising their business. So, if you are looking for insurance for your asbestos removal business, why not get in touch with us today and chat through your options?